Another free sample offer currently available with consultation and while stocks last is the Elizabeth Arden City Smart Broad Spectrum SPF 50 Hydrating Shield – 5ml – deluxe sample size. 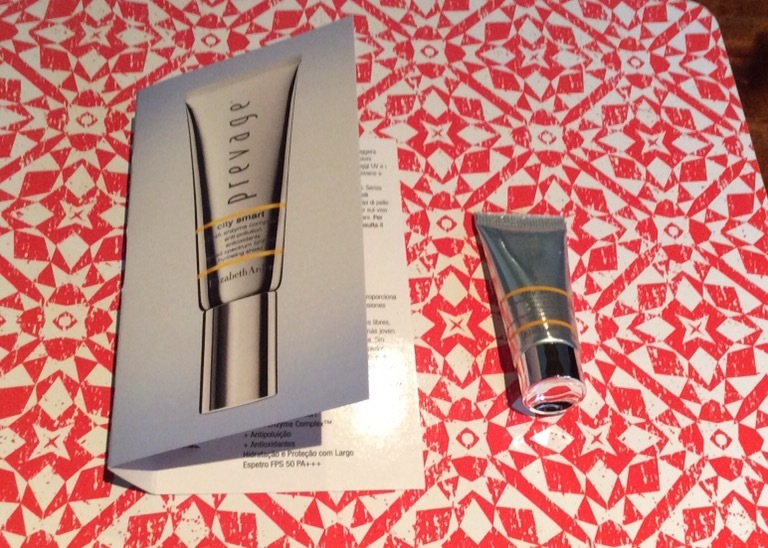 You just need to ask at any Elizabeth Arden counter and then you will receive your free 5ml / 7-day sample Elizabeth Arden Prevage City Smart sample with a skin consultation while stocks last. Described as a moisturising lotion that hydrates and shields skin from UV rays with SPF 50 sunscreen hydrating with an anti-ageing formula that utilises triple action protection to safeguard skin from pollution, UV rays and visible signs of ageing. I have already tried my sample for two days and loving it already. It has a light cream consistency, similar to colour of a tinted moisturiser. I applied over my serum and moisturiser and it sank into my skin really quickly and although does not say it can act as a primer I found it was / is a good base for my makeup, also great for those makeup free days. It really helps the look of your skin as well as protecting it. Although pricey at £55 for 40 ml this product could be on my next shopping list if I continue to get good results over the next week but as always will be looking out for best offers available and remember to do the same – love the look of this offer already which is currently available at Elizabeth Arden online- when you purchase £60 or over you will receive a free gift worth £115 which comes in a beautiful bag too – photo below of gift – see link here. 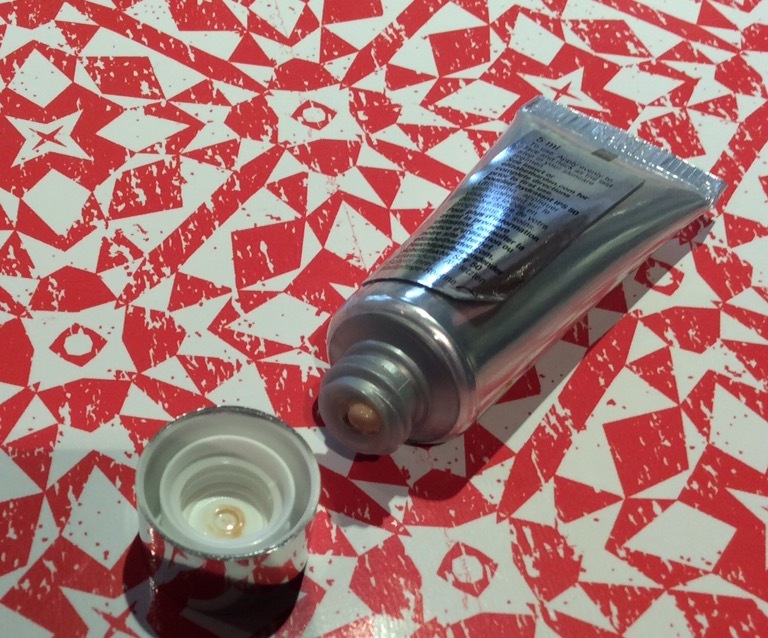 I hope you found this useful – remember the above free 5 ml sample offer will be available while stocks last, so the quicker you can get into a Elizabeth Arden counter the more chance the sample will still be available – I also intend to do further short posts on other offers I have been lucky enough to get and are still available.